One of the biggest hurdles that homeowners run into is deciding their roof and siding color combinations. 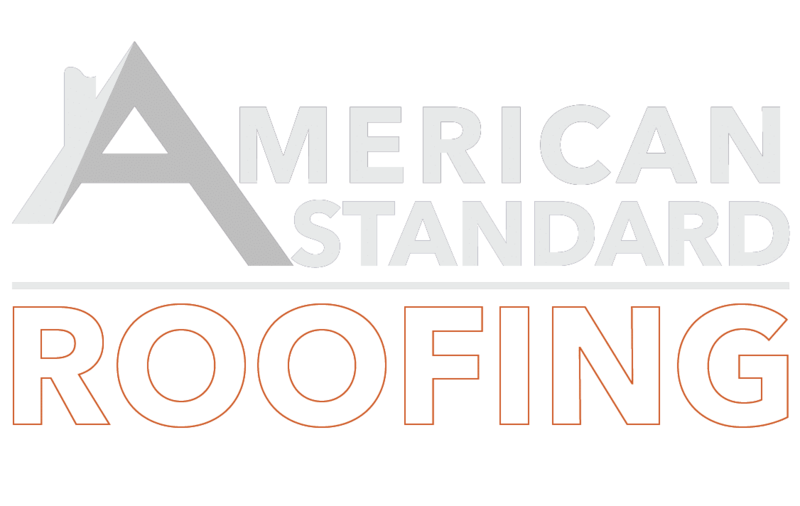 Here at American Standard Roofing, we are devoted to help our customers out in whatever way we can. In this post, we will go over a few of the color hues homeowners can look into. We will show what aesthetics these colors bring to the table. 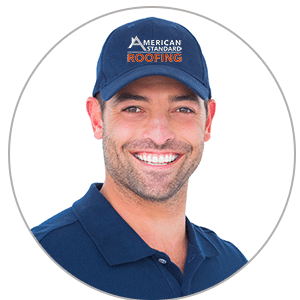 We will talk about roof and siding color combinations that will help homeowners bring a sense of personality to their home as well. Below you will find our guide to different color hues, what compliments which shade. This simple guide will help add personality to any home. Homeowners can use this for great roof and siding color combinations for a great looking home. Blues, purples and greens are considered to be on the cooler end of the color spectrum. These are relaxing and calming colors. They have a sense of serenity about them. Our expert advice: you can not go wrong with shades of gray and blues as a roof and siding color combination. Either one of the colors can be used as an anchor color or an accent for a great looking home. Reds, yellows and oranges are considered to be warm colors on the spectrum. Different shades of deep oranges and golden yellows bring about a lively vibe to their surroundings. Our expert advice: reds with a tone of gray are best suited for traditional houses in rural areas and old cities. Also, we recommend trims with subtle tones of browns, reds and yellows. It will enhance the rustic feel, and that great roof and siding color combination. Light colors include whites and other softer more pastel colors. They bring a pure and clean feel. Plain light colors however can be cumbersome. Lights are a generally recommended color to be used on your home’s trim. The reason is because the eye goes to the lighter color in the combination first. For great roof and siding color combinations our experts advise adding more color to the lights. This will bring more personality to your home. Light shades of yellow and green are symbolic of joy and happiness. Darker shades represent maturity. For an excellent roof and siding color combinations our experts recommend using these fresh color in old, greener areas with lots of trees. Fresh colors are generally considered more casual and are mostly used for bungalows and cottages. This is basically the go-to color for suburbs. Colors like iron gray, tan, brown that have a neutral feel to them. These colors are used for modern buildings. They are safe yet add a hint of sophistication. Our experts advise using black and darker colors for roofing and siding combinations that look hip and chic. Remember, main siding color is a big determinant for a great color combination. This will be the most prominent color of the home. Most people shy away from using darker colors, but our experts advise otherwise. Darker colors on the body of your home tend to anchor the home to the surrounding environment. It gives a much more neutral feeling than if you go lighter. It is also important to have the right level of contrast between your trim and accents. Our experts suggest more subtle color combinations because of the low contrast. This will help to blend more easily with the landscape and the neighborhood. Color combinations with a lower contrast also easily mesh into surrounding environment.